Easter Sunday morning, 1916. Three o'clock. James Connolly. Irish revolutionary leader, was talking to his daughter and some of her friends, all asking why the revolt so carefully prepared had been countermanded. 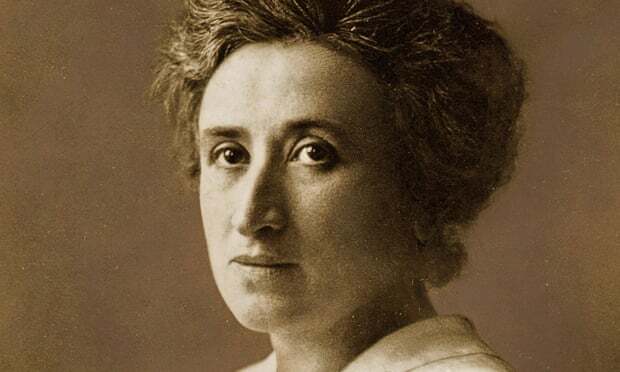 This article seeks to review and reflect on the two volumes of Rosa Luxemburg's Complete Works published so far. Only a scattering - a much thicker scattering since the 1970s, but still a scattering - of Luxemburg's writings have been available in English until now. Since the 1970s there has been a "Collected Works" in German. Even that misses out a lot. The new Complete Works, edited by Peter Hudis, will be fourteen volumes. Sean Matgamna replies to Ashok Kumar's "National rights and the decolonial gaze"
Sometimes a person will have to do odd things for socialism. 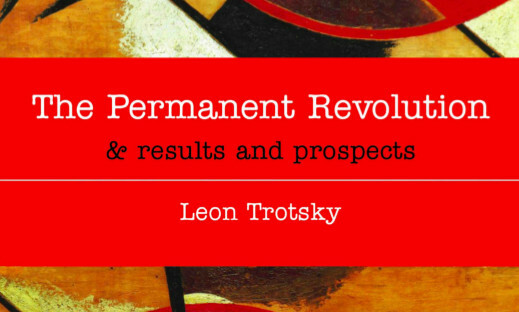 Trotsky recorded that when women induced the soldiers not to fire at the crowds at the outset of the February Revolution, they had to get at them by first crawling under the belly of Cossack horses. What Trotsky referred to so summarily loses much of its meaning in the minds of modern people who have no experience of horses. Read more about Should we reverse history? The call to embrace patriotism is one heard over and over on the left. Particularly in the wake of Brexit and when the far-right is resurgent, many seek some way to ride the tide of nationalist sentiments. 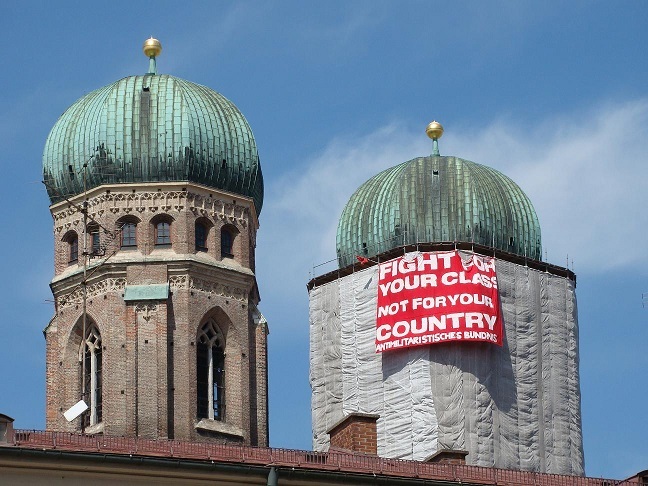 But for class-struggle socialists, the project of left-wing nationalism can only ever be politically incoherent and strategically a dead-end. The ideas Lenin was arguing against in "The Discussion on Self-Determination Summed Up"
Read more about The ideas Lenin was arguing against in "The Discussion on Self-Determination Summed Up"
Spanish prime minister Mariano Rajoy has scheduled the first session of Catalonia's new parliament for 17 January. Elections on 21 December gave a result similar to 2015. The pro-independence parties won a small majority of seats in the parliament (70/135 this time, 72/135 in 2015) with a slight minority of the votes (47.3% this time, 47.8% last time). Only now several of the leading pro-independence MPs are now held in Spanish jails for sedition, or self-exiled in Brussels for fear of being jailed if they return to Catalonia. 6. Catalonia and the "Norwegian way"